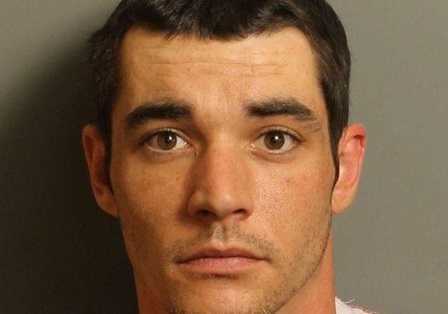 (PEOPLE) — An Alabama man who attacked his pregnant ex-girlfriend two years ago, killing their unborn child, told a friend afterward, “I didn’t want to hurt her, just the baby,” prosecutors said at the man’s trial this week in Birmingham. Christopher Ammons Kemp, 31, did not deny the March 2016 assault that capped weeks of separation between him and Jessica Jackson, his defense attorney, John Robbins, said in court on Tuesday, reports AL.com. “He is responsible for his conduct that day,” that injured Jackson and the pair’s unborn child, Robbins said. However, Robbins argued his client did not plan what happened and should be found guilty of a lesser charge — such as felony murder or manslaughter — rather than the count of capital murder facing him, according to AL.com.